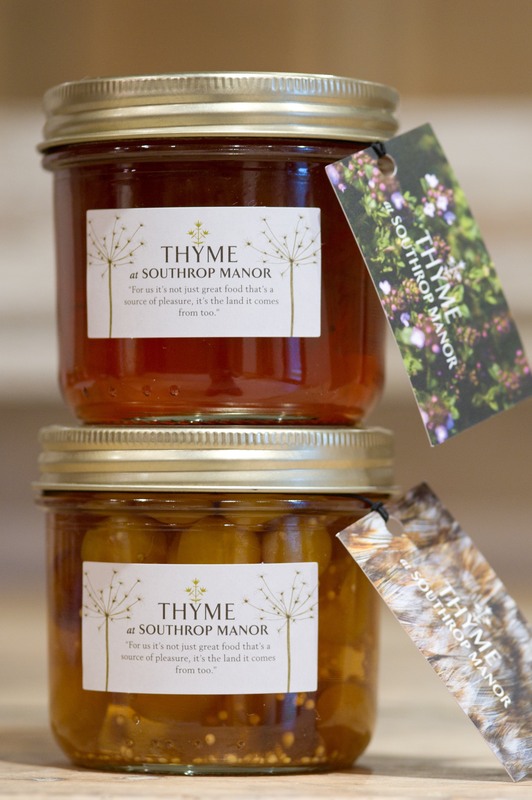 Thyme is a food school and boutique hotel based at a manor house in one of the most beautiful villages in the Cotswolds. 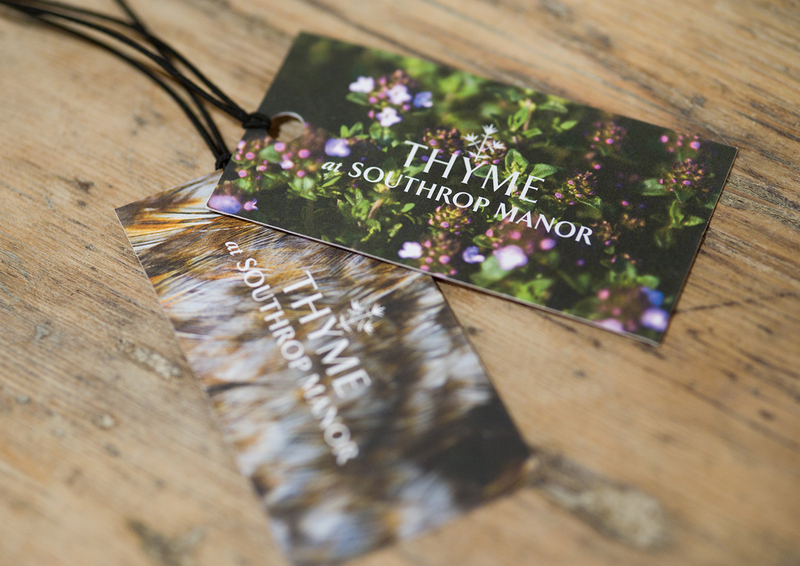 The brief was to communicate the jaw-dropping beauty of Thyme and its surroundings, with a genuine love of the land and its rich produce. 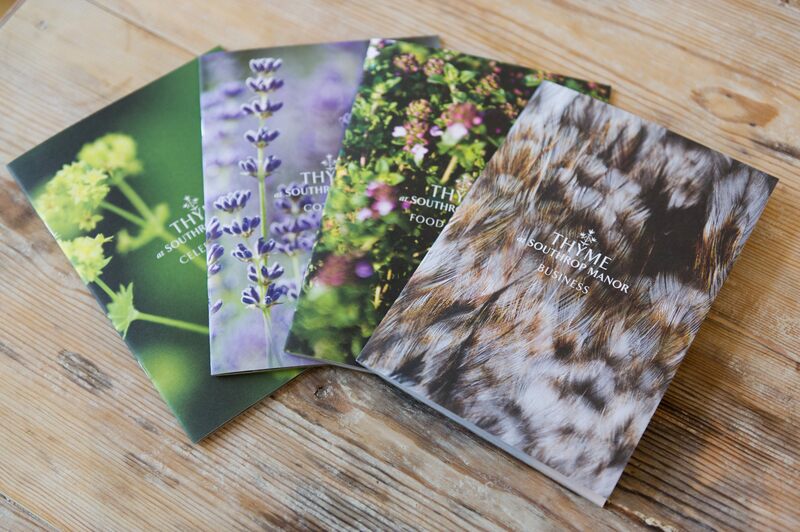 This brand philosophy was communicated across the identity, elegantly produced literature, stationery, advertising, and product packaging.